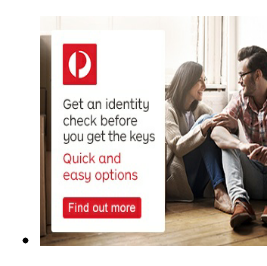 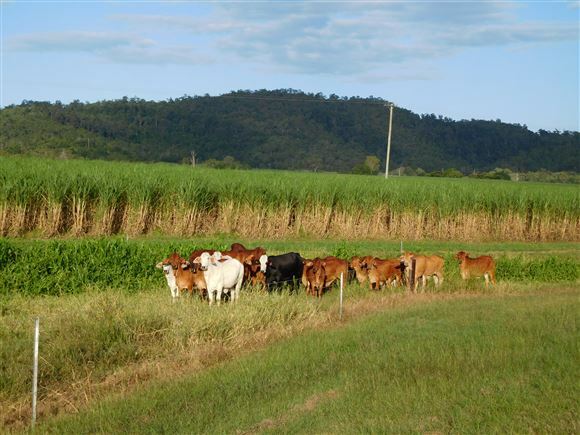 Location: Bloomsbury - 80kms north of Mackay, 40km south of Proserpine and 1km south of Bloomsbury. O'Connell River forms western boundary. 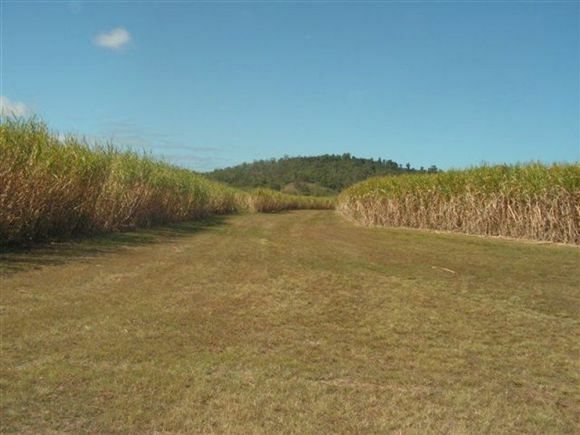 Area: 181.51ha or approximately 448.52ac in three (3) freehold titles - as a whole. 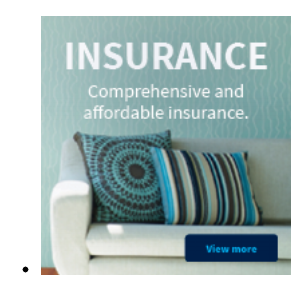 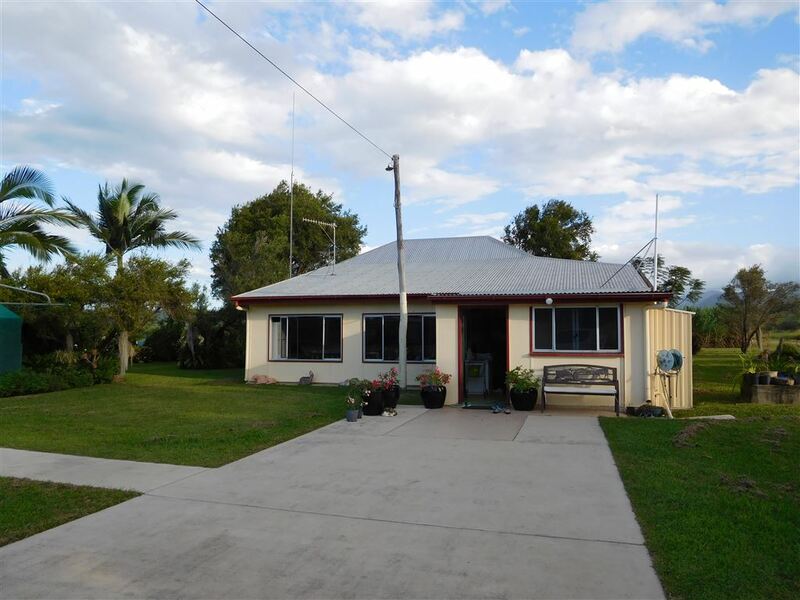 Home: Older style renovated lowset comfortable three (3) bedroom Queenslander, with new roof new carpet and vinyl plank and new paint. 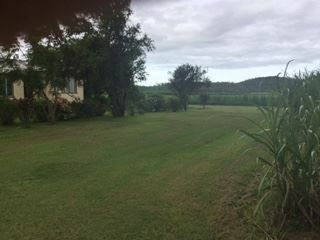 Air con, maintained in good condition, rainwater and bore connected. Rainfall: High rainfall belt. 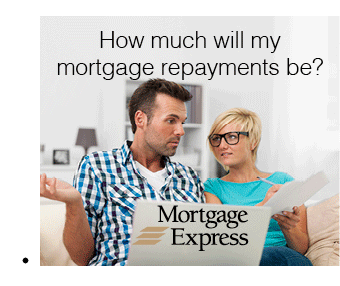 Approximately 50 inches per annum. Sheds: Two (2) 8 x 4 all steel (with one bay cemented workshop). 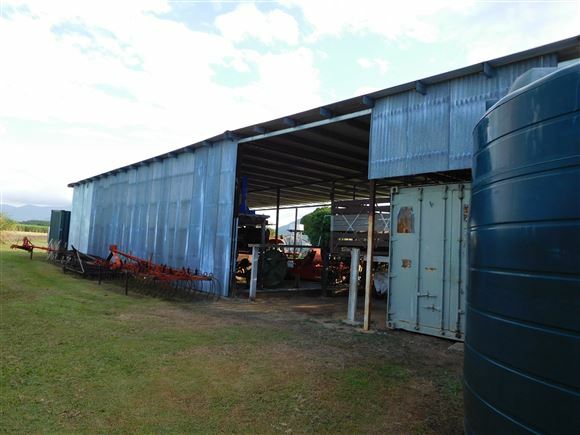 One (1) 70 x 40 all steel. 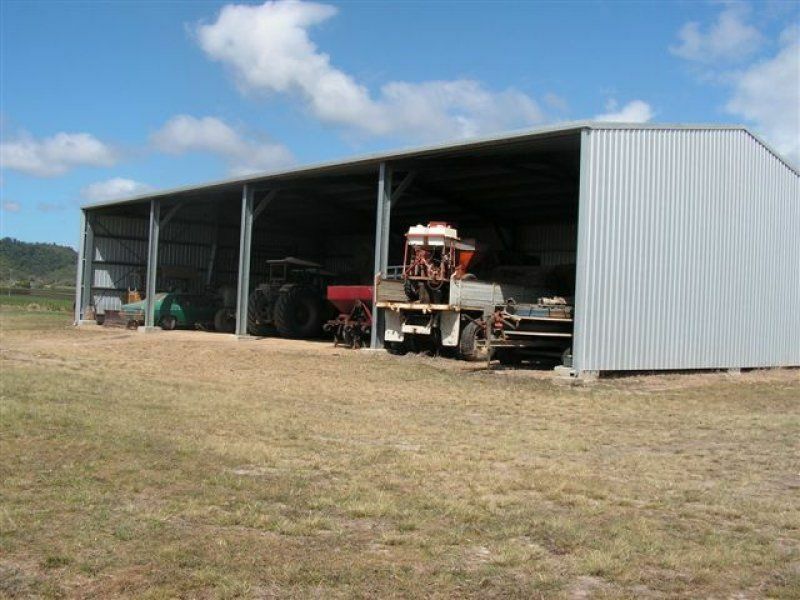 One (1) 27 x 36 fully cemented (timber). 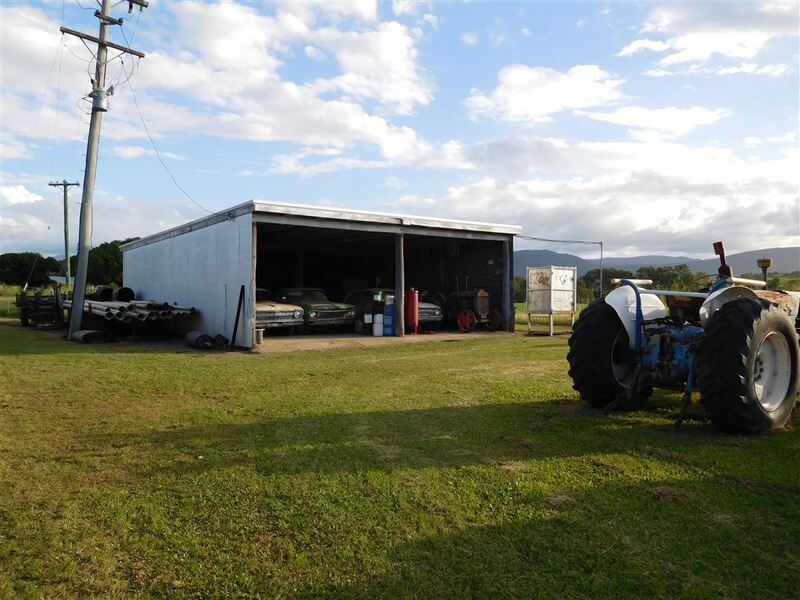 One (1) 33 x 36 timber car shed (old with new roof). 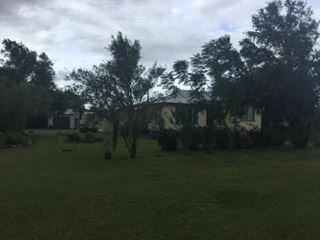 One (1) old cottage used as store room. 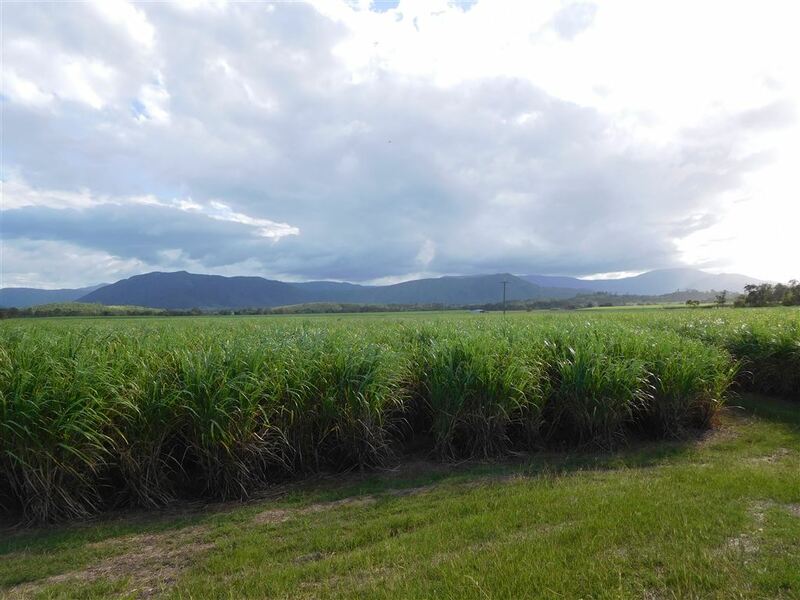 Cane Production: Normally between 6,000 to 7,000 ton (up to 8,000) to Wilmar Proserpine Mill on approximately 223 acres of production area. 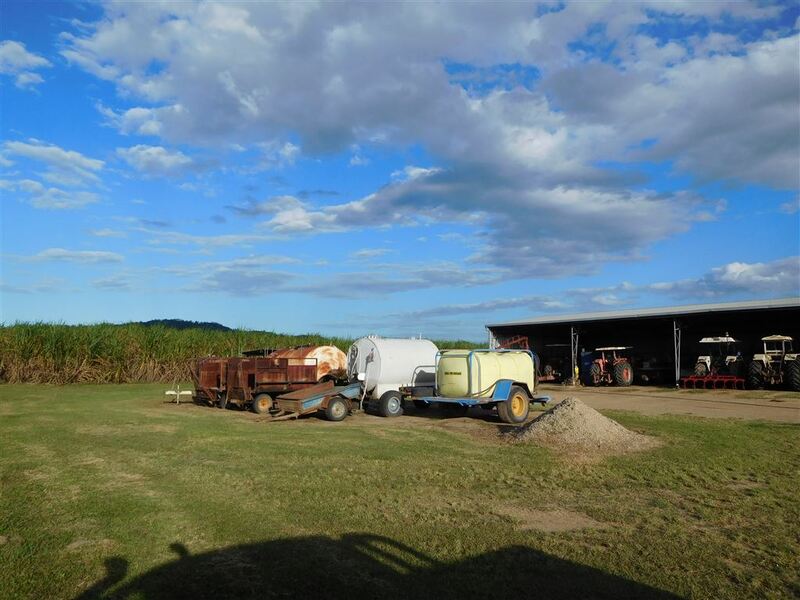 Expenditure on the 2019 crop will be fully complete. Water: Two (2) bores (house and garden supply), one (1) submersible pump and one (1) jet pump. 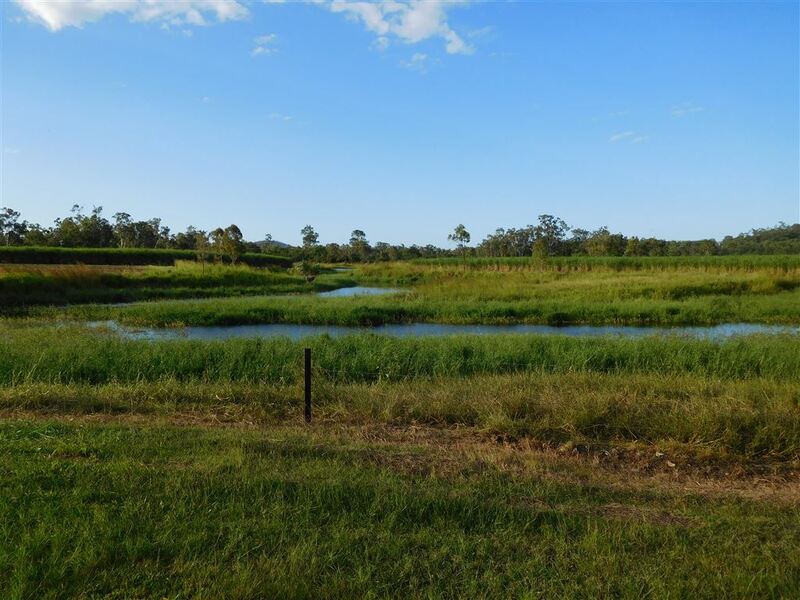 Two (2) irrigation dams 22megs and 26megs. 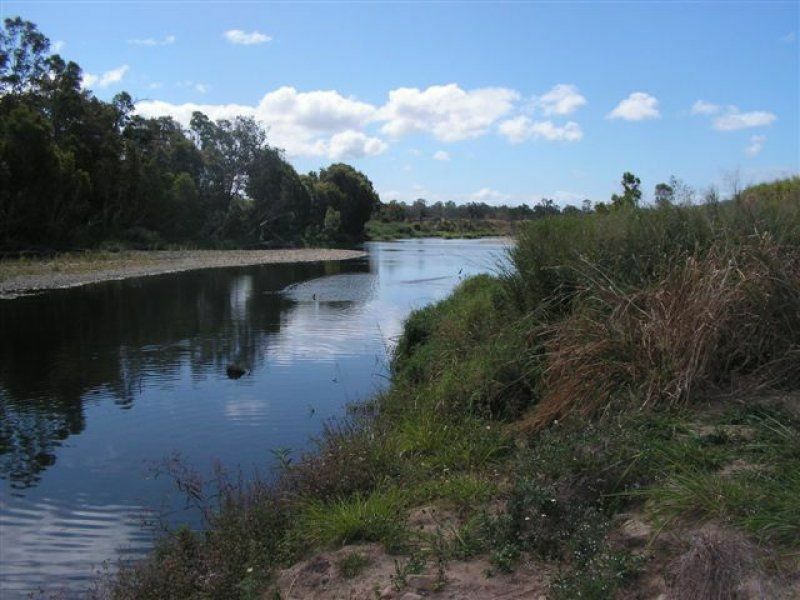 O'Connell River pump station. One (1) 55kw electric pump (river) new (on trailer). 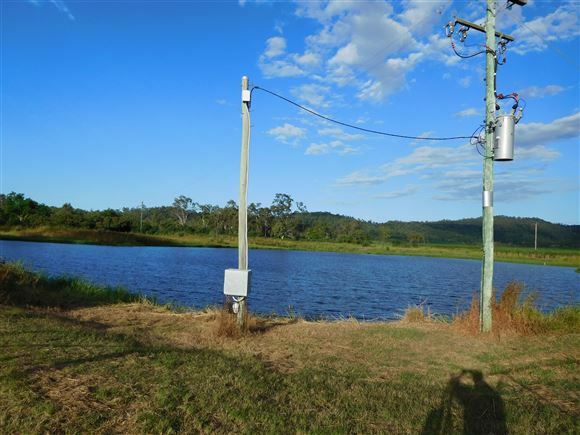 One (1) 45kw electric pump (share dams) new (on trailer). Quantity 5inch flood pipes on trailer. 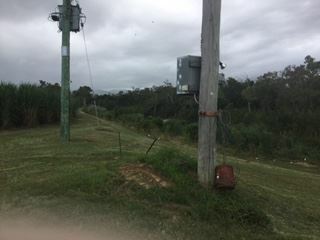 One (1) southern cross 160 water winch. 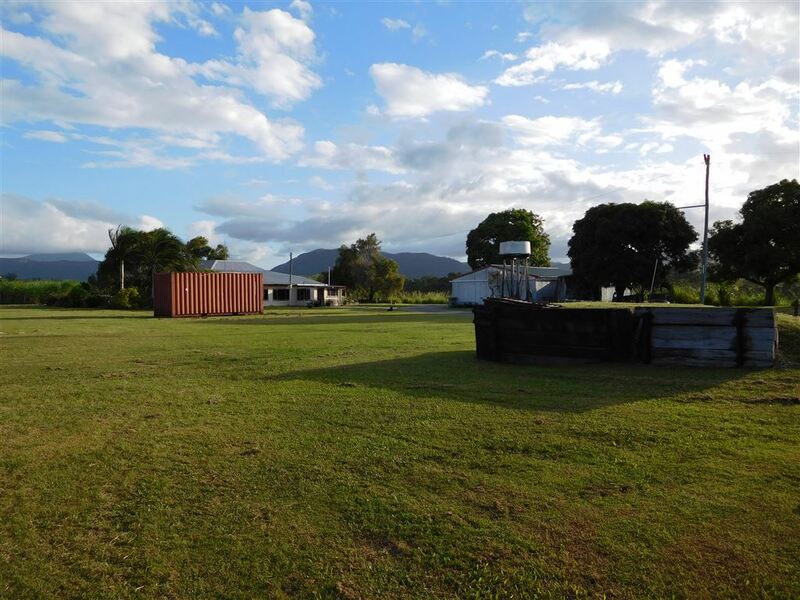 One (1) 100m and one (1) 200m 4inch lay flat on double hose reel trailer. Can winch whole of farm full underground with approximately sixty (60) hydrants. Fencing: Some new fencing on headlands and dam (run 20 weaners), steel yards, crush, bale, loading ramp. Some new boundary fencing on eastern side of highway, rest old. 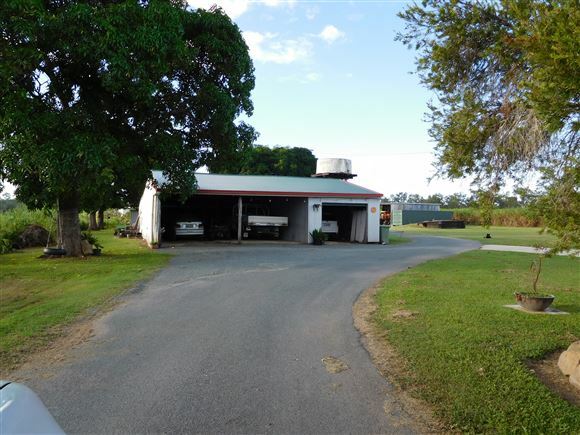 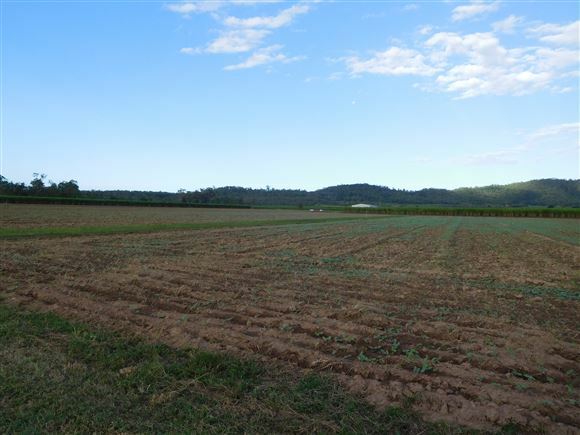 Approximately 130acres virgin country eastern side of highway. 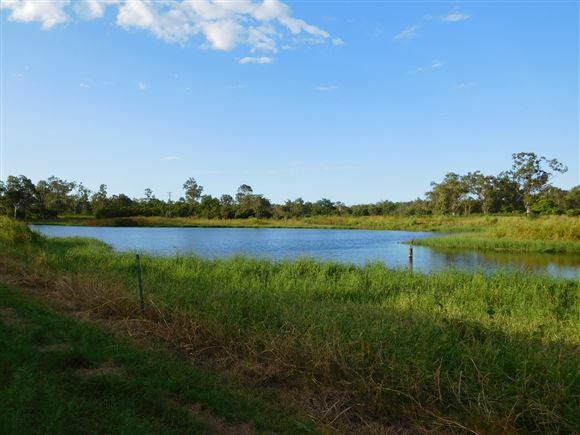 Frontage: Double frontage to the Bruce Highway and fronts the O'Connell River. 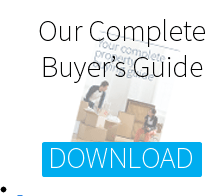 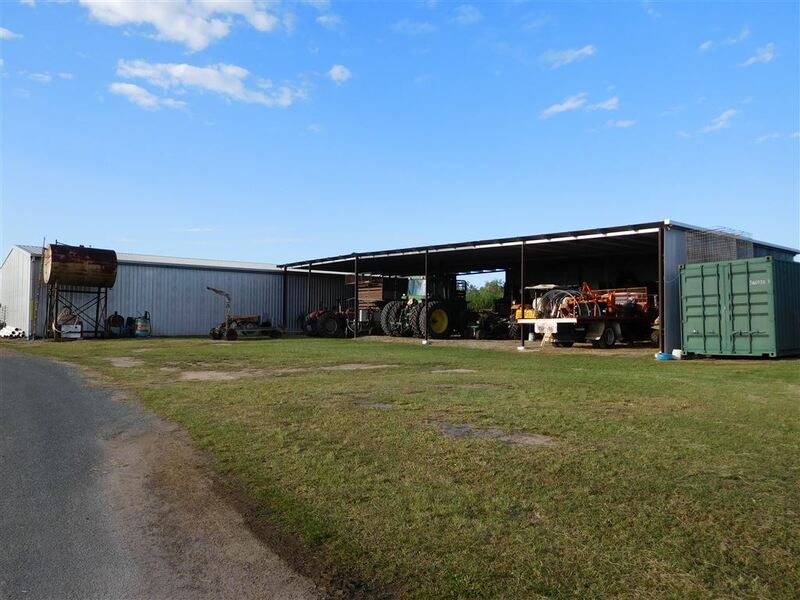 Machinery: Large list available on request when property sold as a whole. Country: Small rainforest area, then into undulating and elevated areas timbered with Popla Gum, Blue Gum, Moreton Bay Ash, Ironbark, Bloodwood plus others. 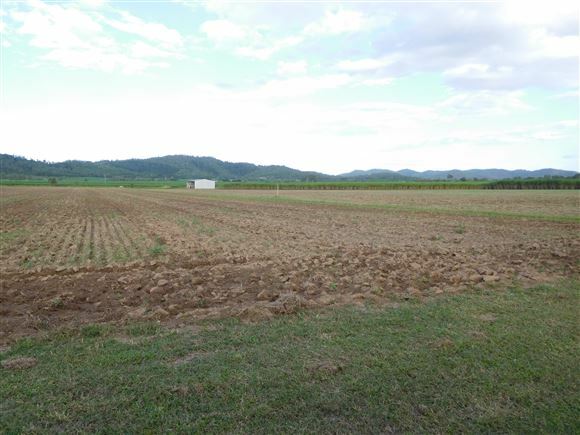 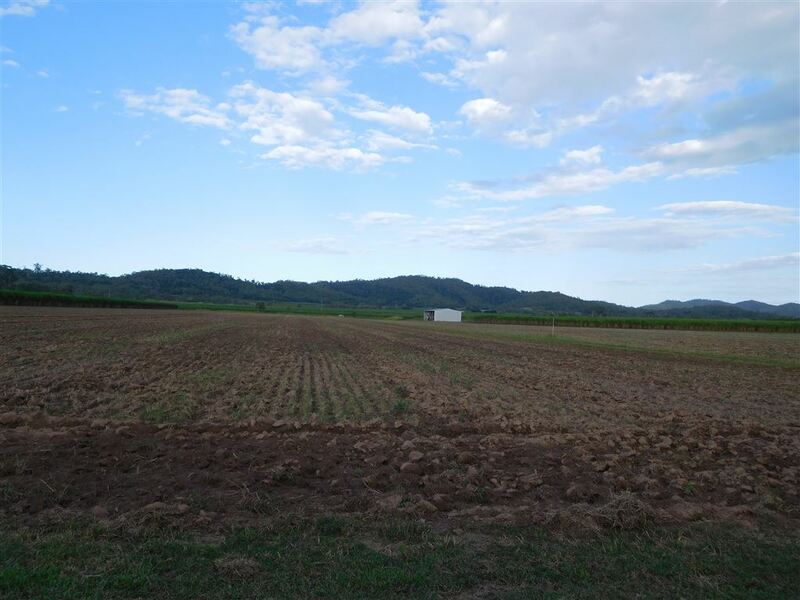 Remarks: This is a highly regarded, very well maintained tidy cane farm with very fertile soil types in an ideal position and overall the property is very well watered. 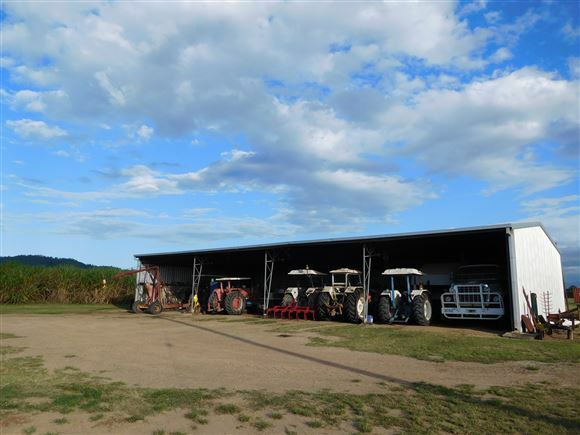 It is well laid out has a good machinery list, easy to irrigate the whole farm with underground pipes. 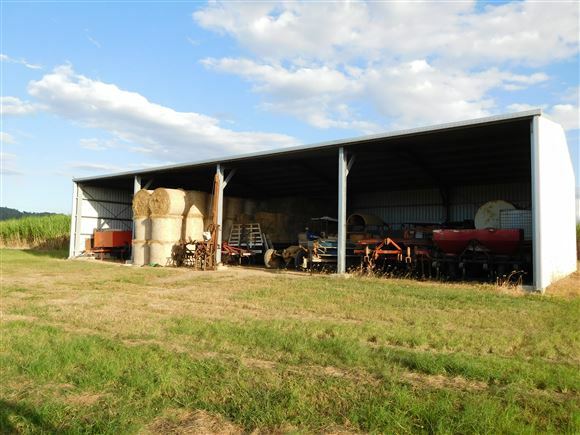 All buildings kept in good order. 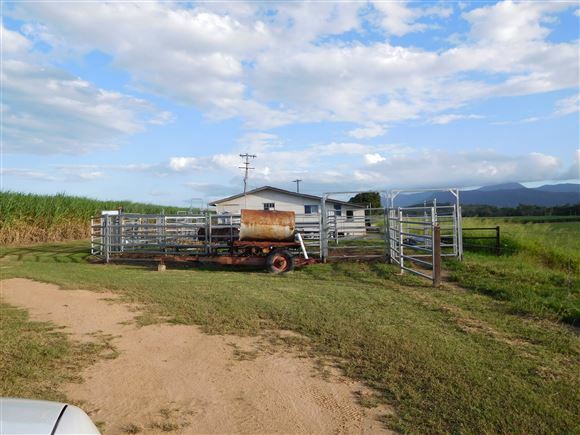 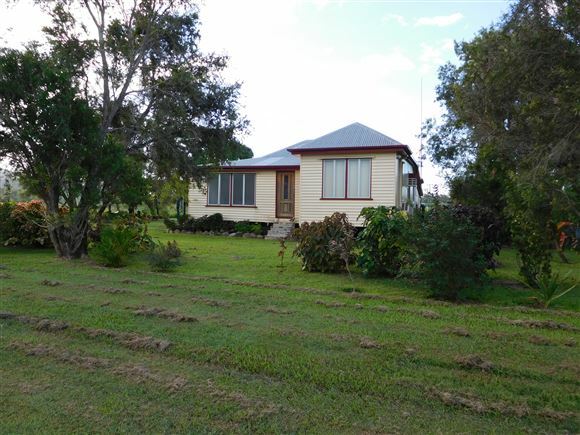 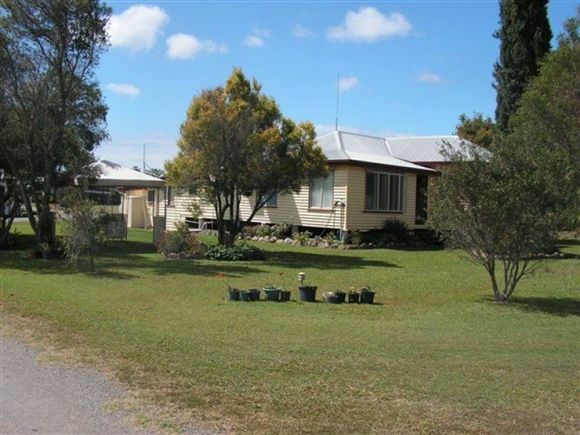 Double frontage to Bruce Highway for stud property. Spare land could be suitable for grazing. Siding on farm with contract harvester and planting contractor, one man operation. Fallow newly planted. 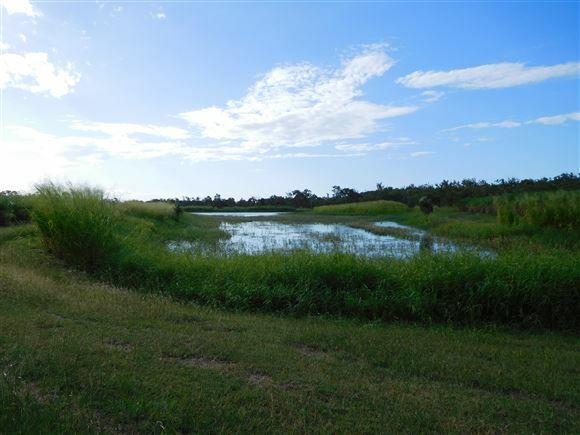 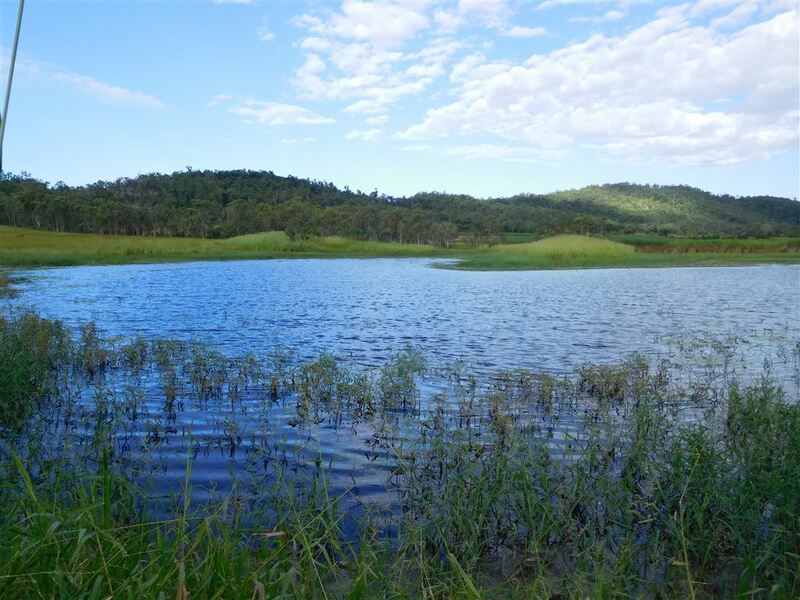 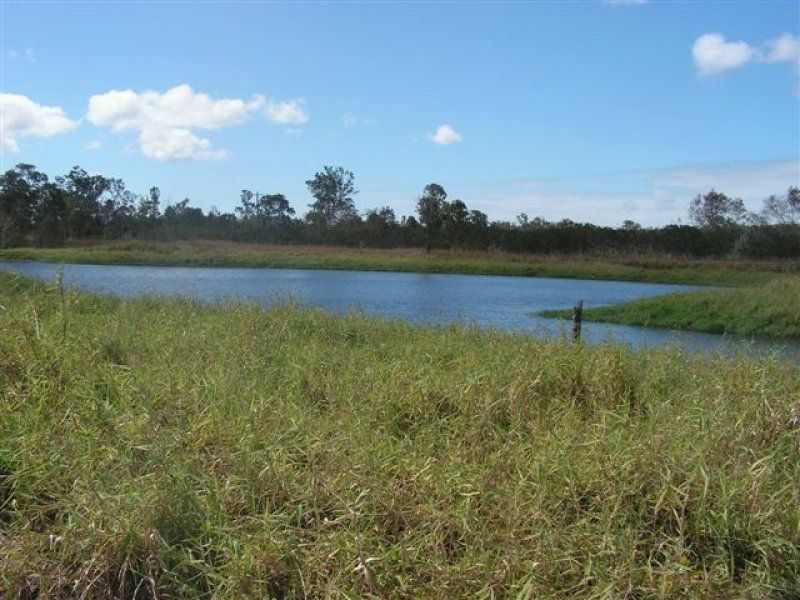 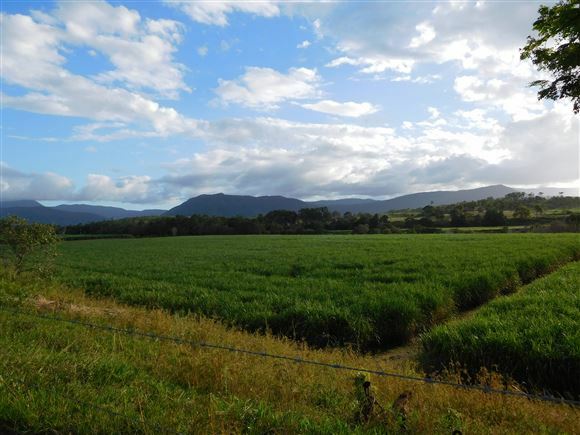 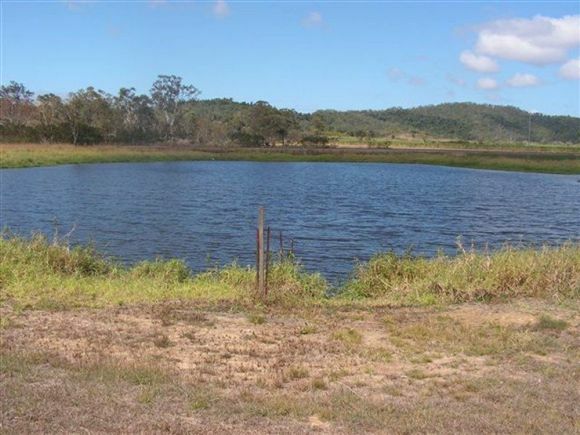 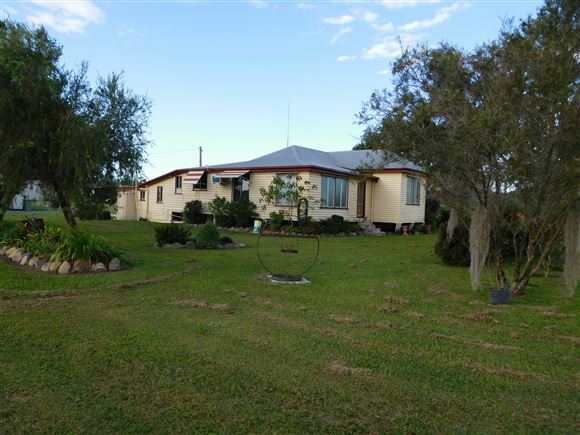 Location: Bloomsbury - 80kms north of Mackay, 40km south of Proserpine & 1km sth of Bloomsbury. 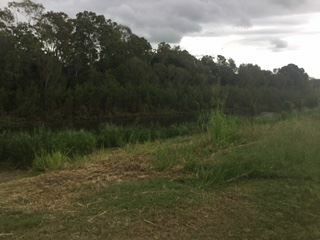 O'Connell River forms western boundary. 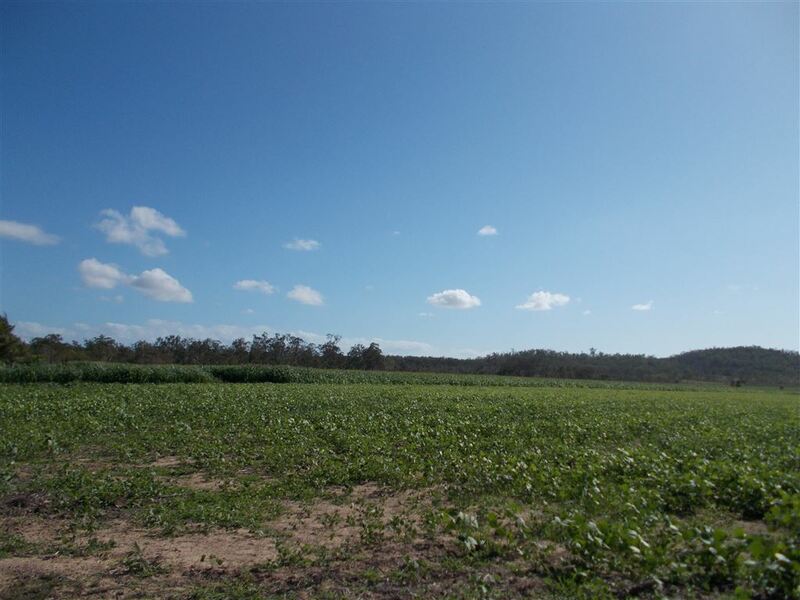 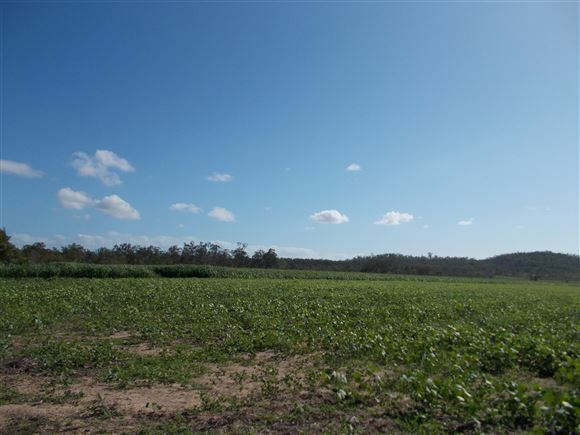 Area: 104.2ha or approximately 257.52ac in two (2) Freehold titles. 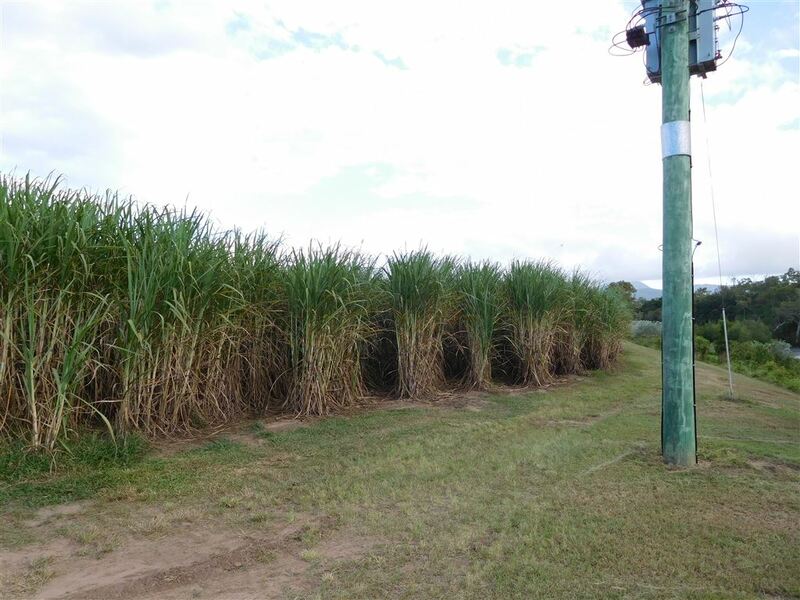 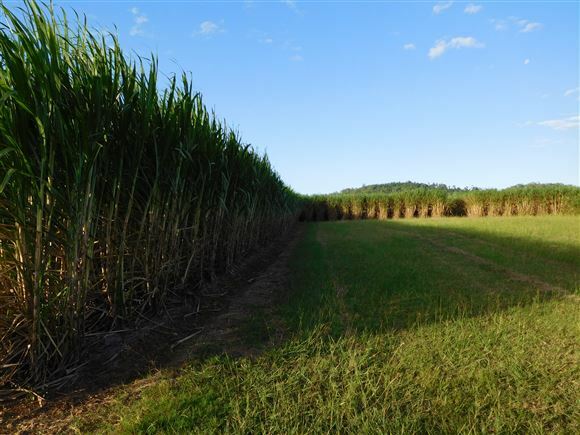 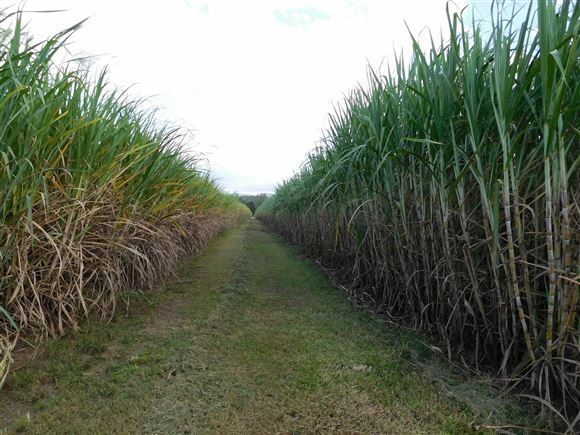 Cane Production: 166ac in production supplying to Wilmar Proserpine Mill. Water: Two (2) bores (house and garden supply), one (1) submersible pump & one (1) jet pump. 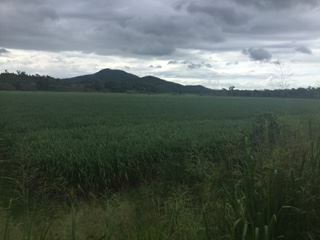 One (1) irrigation dam 26megs. 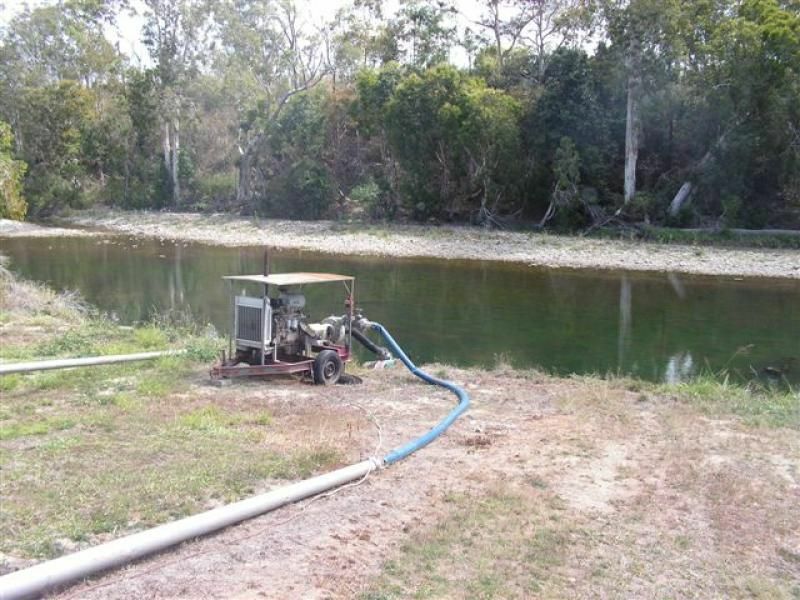 O'Connell River pump station, one (1) 55kw electric pump (river) new (on trailer). Quantity 5inch flood pipes on trailer. 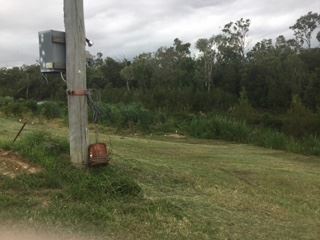 One (1) southern cross 160 water winch. One (1) 100m and one (1) 200m 4inch lay flat on double hose reel trailer. 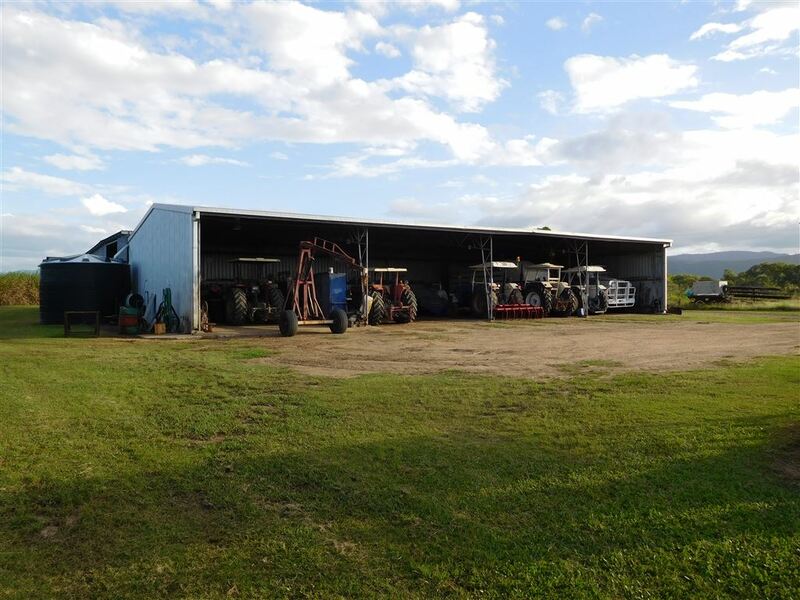 Can winch whole of farm full underground with hydrants throughout. Fencing: Some new fencing on headlands and dam (run 20 weaners), steel yards, crush, bale, loading ramp. 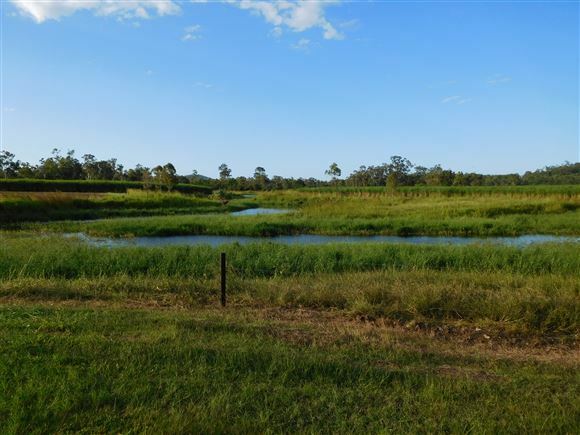 Frontage: Fronts the Bruce Highway and the O'Connell River. 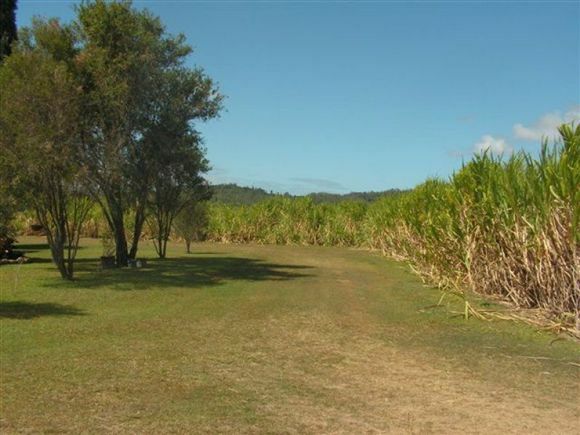 Remarks: This is a highly regarded, very well maintained tidy cane farm with very fertile soil types in an ideal position and overall the property is very well watered. 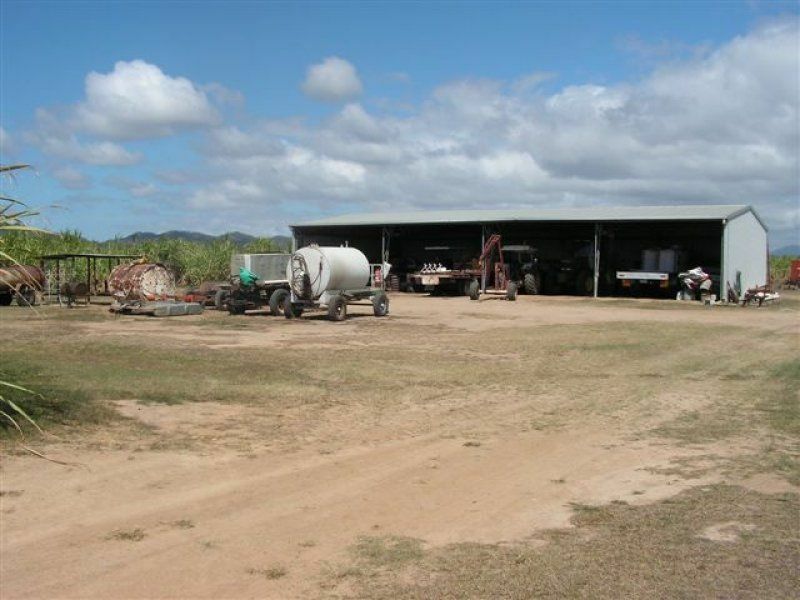 It is well laid out has a good machinery list, easy to irrigate the whole farm with underground mains. All buildings kept in good order. 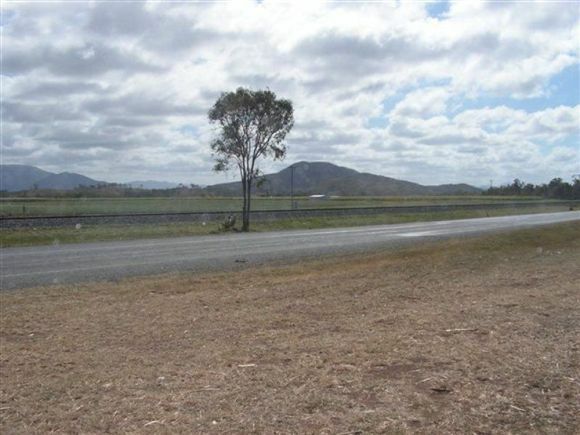 Frontage to Bruce Highway for stud property potential. 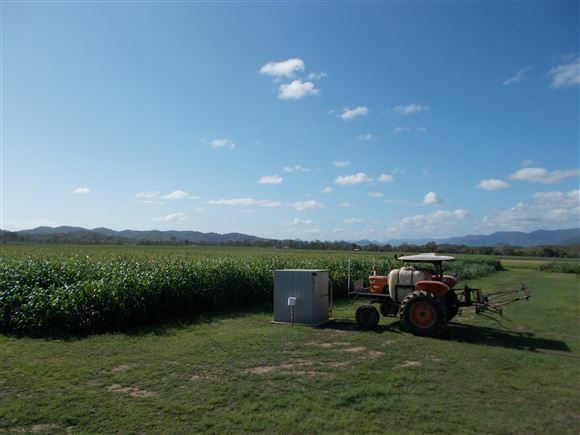 Siding on farm with contract harvester and planting contractor, one man operation. Fallow planted. Location: Bloomsbury - 80kms north of Mackay, 40km south of Proserpine and 1km south of Bloomsbury. 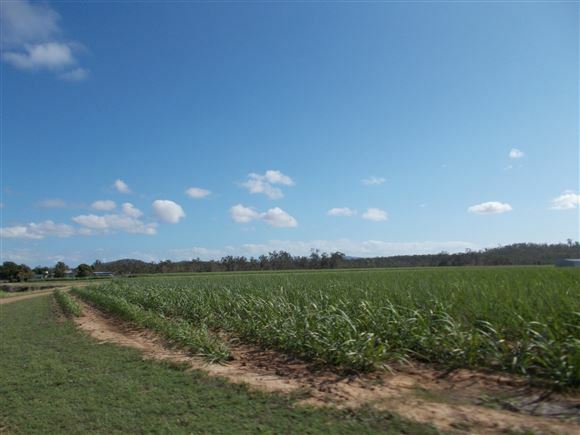 Area: 77.31ha or approximately 191acres - Freehold. Rainfall: High rainfall belt with approximately 50 inches per annum. 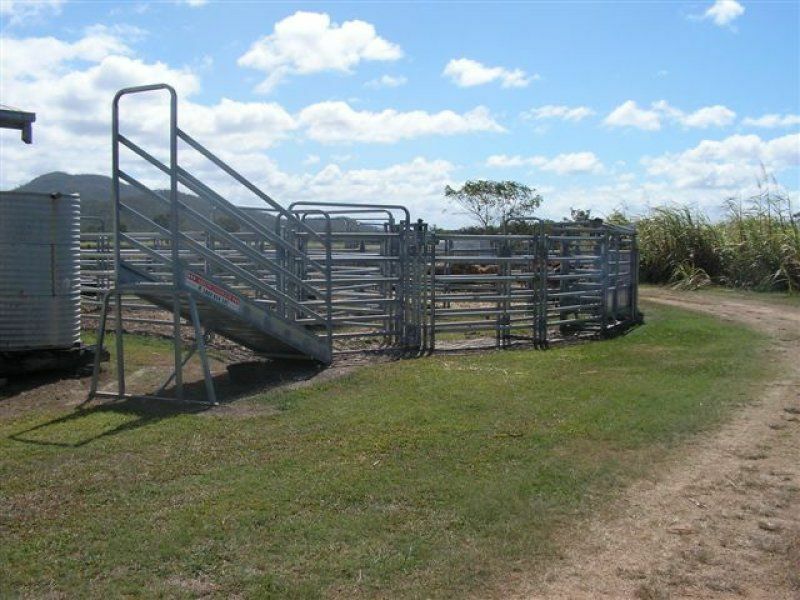 Home Site: Elevated home site. Water: Spring fed 22meg dam which is electric equipped into underground mains and hydrants. 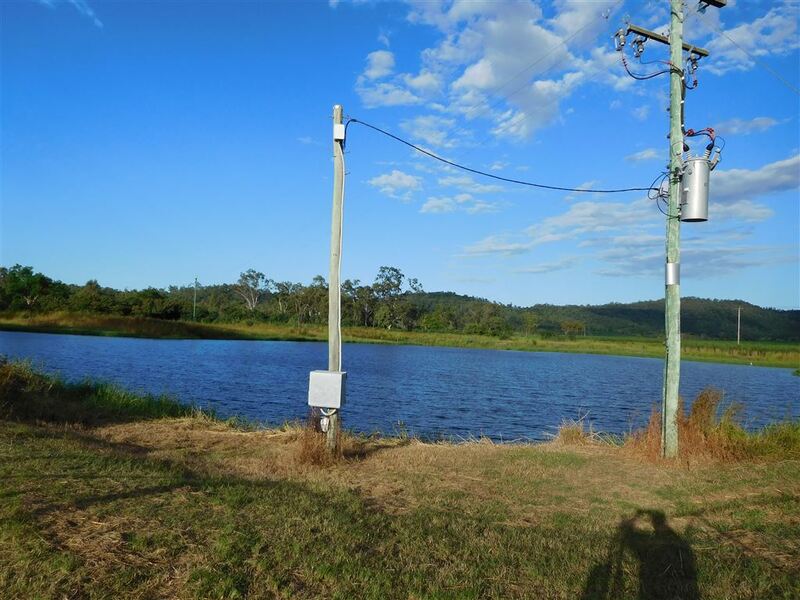 One (1) 45kw electric pump (share dams) new (on trailer). Cane Production: Cane with the remainder which could be grazed. 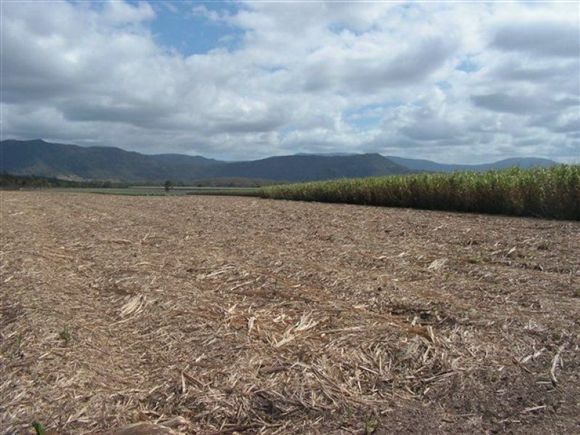 Currently 57ac of cultivation supplying to the Wilmar Proserpine Mill. 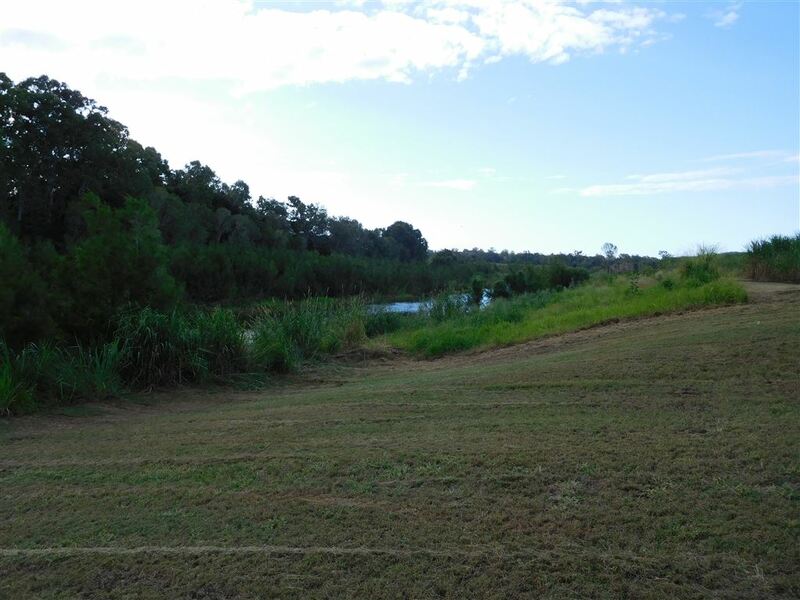 Fencing: Some new boundary fencing, approximately 130ac virgin country for future grazing. 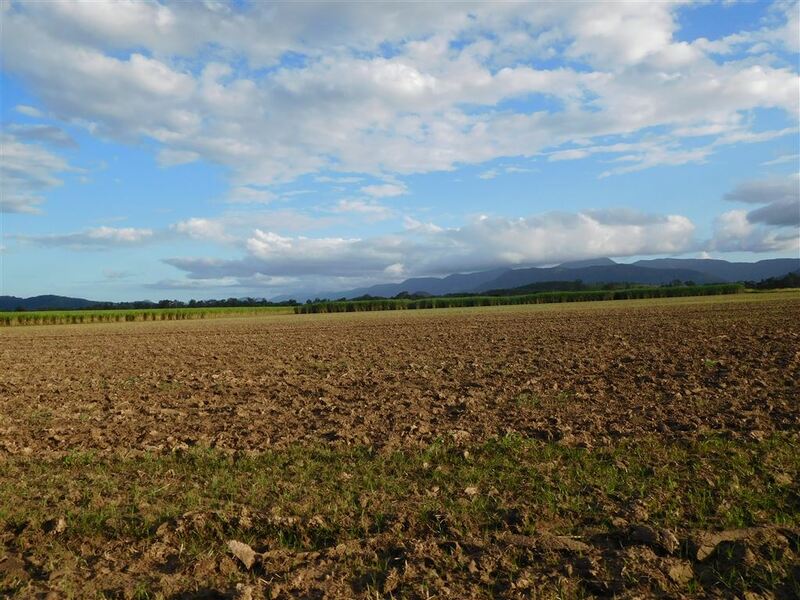 Soils: Mostly fertile red volcanic soils in the cultivation area. 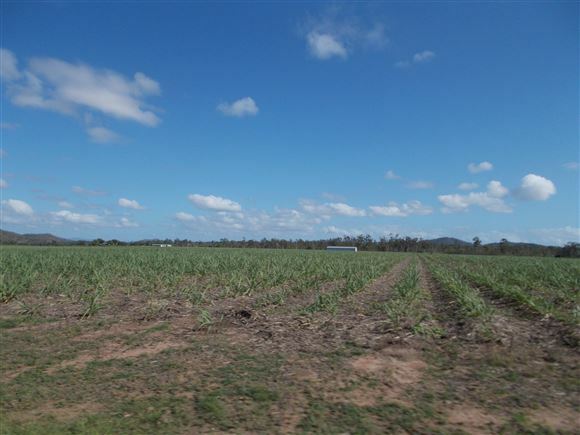 Remarks: The excellent block is in a good location with Bruce Highway frontage. 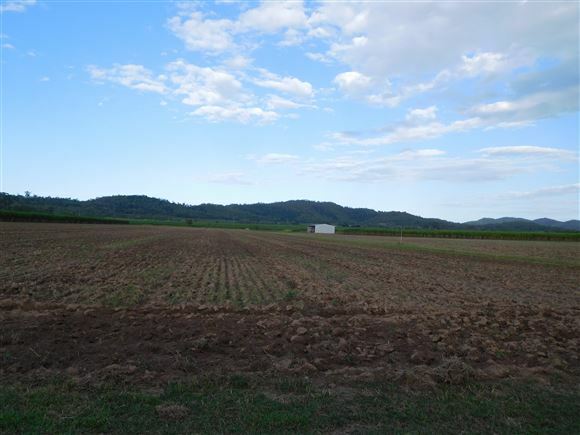 Elevated area with views, rainforest, fertile soils with irrigation.